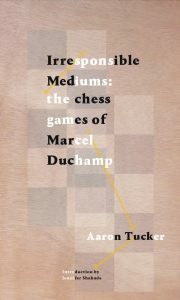 BUY: Irresponsible Mediums: The Chess Games of Marcel Duchamp (Bookthug, Fall 2017). In short, the ChessBard is an app co-created by Aaron Tucker and Jody Miller that takes the input of the algebraic notation for a chess game in .PGN format (digital file format for archived chess games) and outputs a poem. 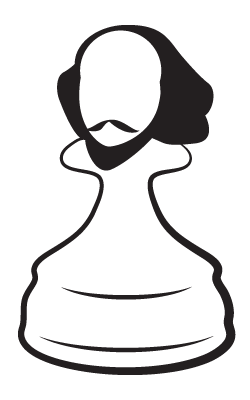 The poems are based on 12 source poems Aaron Tucker wrote, 6 poems for the white pieces, 6 poems for the black pieces: there is a 64 word poem for each colour’s pawns, knights, rooks, bishop, queen and king. When a piece lands on a square it triggers a word from the source poems and the translator compiles them together and outputs a poem. You can use the Translator here to translate any chess game ever into a poem; you can also play against a Chess AI and create a poem with that AI in real time. 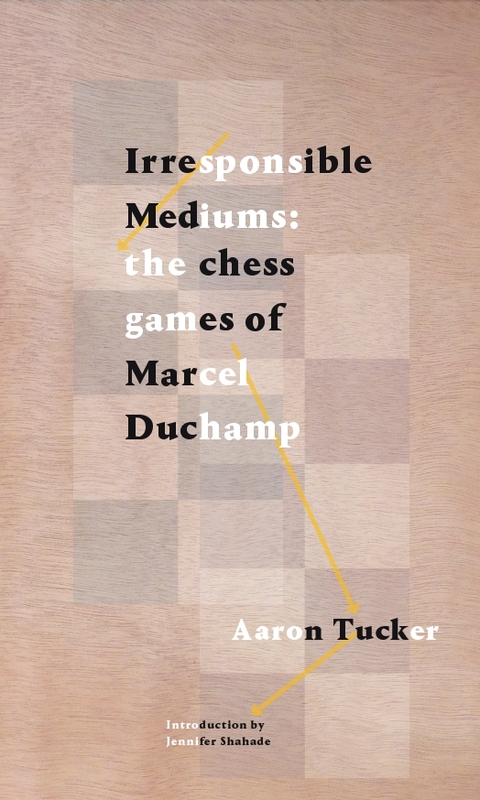 We are very excited to announce that you can now buy Irresponsible Mediums: The Chess Games of Marcel Duchamp (Bookthug, Fall 2017).